Don’t Miss Out on Our Amazing Promotions! FREE ENROLMENT IN IRELAND & THE NETHERLANDS- EXTENDED!! We are happy to offer all new sign-ups in Ireland and the Netherlands Free Membership. All new Customers who join Isagenix between 12 March, 2018, and 1 April 2018, with an initial product order of 100 BV or more will receive one year of free Isagenix membership! Tell your friends! Tell your family! Tell everyone you know that this is a fantastic time to join Isagenix. Plus, when a new Customer orders a pack that already includes a free one-year membership, he or she will receive a €30,75 (IE)/€ 30,25 (NL) discount off that order instead. Get the word out because, honestly, this is a huge week to get started with Isagenix! Free Isagenix membership is automatically applied to qualifying orders placed from 12 March 2018 (12:01am US ET) to 1 April 2018 (11:59pm US ET). To qualify, a new Customer in Ireland or the Netherlands must place an initial product order of 100 BV or more. Qualifying, new Customers who select a system or pack including Membership in their initial product order will receive a £22.80 discount instead. We want more people to be able to enjoy the benefits of building an Isagenix business. Let us introduce the Customer Conversion Challenge! Any Customer that converts into an Associate between the 5 March and 6 May 2018, will receive a FREE box of e-Shot! To qualify you must have been a Isagenix Customer prior to 26 February 2018 (12:01am US ET), and convert to Associate no later than May 6 2018 (11:59pm US ET). Available in the United Kingdom, Ireland and the Netherlands only. e-Shot coupon will be uploaded to Back Office the week after conversion. The coupon is valid for 60 days from date of receipt. Shipping & Handling fees not included. From 5 March to the 6 May 2018 in the UK , and from 12 March to 13 May 2018 in Ireland and the Netherlands , we’re offering 15% off for all new members who sign up with an initial order of 125 BV or more, no coupon required! Take advantage of this amazing offer and tell everyone you know about it! So, what are you waiting for? Now’s the perfect time to help someone start the new season off on the right track. Discount is automatically applied to qualifying orders placed in the United Kingdom from 5 March 2018 (12:01am US ET) to 6 May 2018 (11:59pm US ET) and placed in Ireland or the Netherlands from 12 March 2018 (12:01am US ET) to 13 May 2018 (11:59pm US ET). To qualify, a new Member must place an initial product order of 125 BV or more at the time of joining. Discount may not be applied to a future order. Overall BV will be reduced once the discount is applied to the order. If there is one thing we love here at Isagenix, it’s the success of our Business Builders. And what shows off your success better than Rank Advancements?! To help you on your journey to the top, we are happy to introduce a brand-new promotion; Cycle Mania. We are offering our Consultants, Managers, Directors and Executives, DOUBLE cycle payouts from 5 March to 6 May 2018! Yes, that is right, generate one cycle and get paid for two! Promotion valid from 5 March 2018 (12:01am US ET) to 6 May 2018 (11:59pm US ET). To qualify, you must have and Active Account in the UK, Ireland or the Netherlands, as well as an Active Rank of Consultant or above. The promotion is only valid for BV generated in the European region (UK, IE, NL) and you need to achieve at least one cycle to qualify. 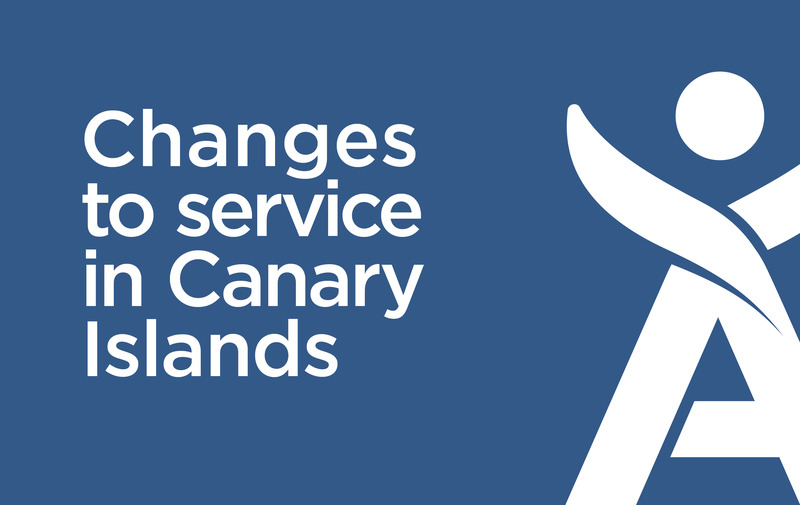 Any account residency change made after 1 March 2018 are not eligible for the promotion. Achievers will receive payouts based on two runs: 5 March-1 April, 2018 and 2 April- 6 May, 2018. Payments will be going out approximately two weeks after payment run ends. 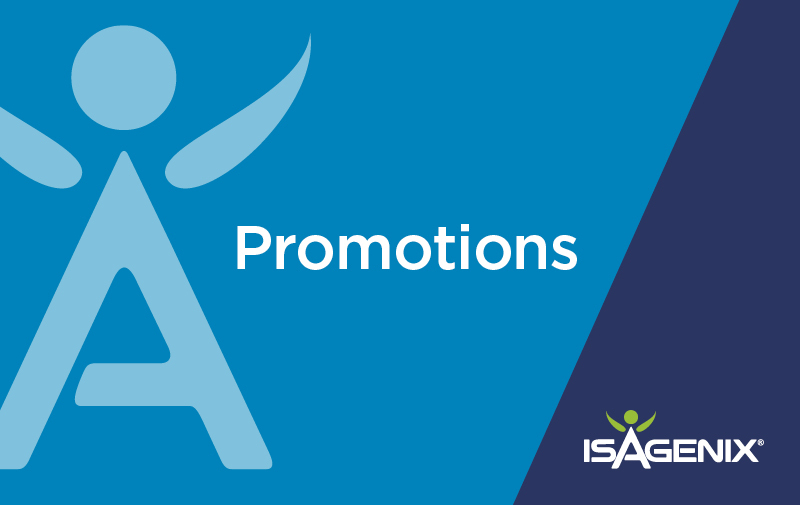 PLEASE NOTE: Compliance checks will be carried out throughout the time these promotions are running. Any accounts showing commission plan manipulation will be reviewed and may not receive payout.